GALAKTIKON VOL. 1 OUT NOW! Download the lyrics to GALAKTIKON II: Become the Storm here! Written and Directed by Brendon Small. Sponsored by Loot Crate, Stern Pinball, HERCULES STANDS and Megaforce Records! 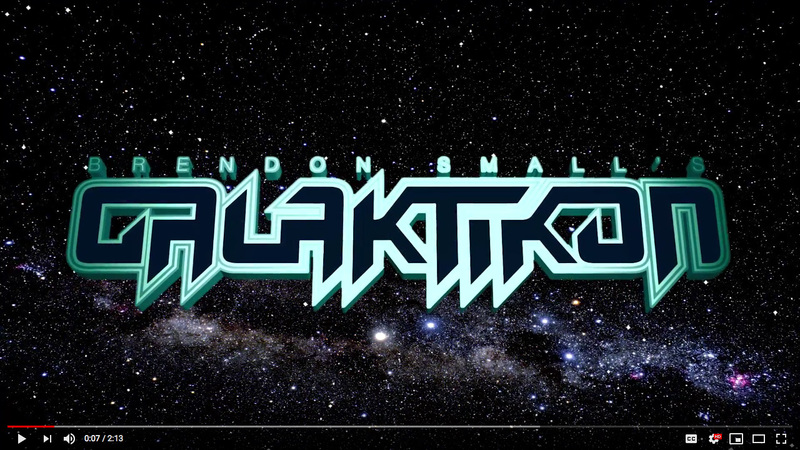 Check out the trailer for Brendon Small’s GALAKTIKON: NIGHTMARE, exclusively from Nerdist.com! Gene on Seth Myers! Snow Falcon Giveaway! DOOMSTAR & G1 on Sale! 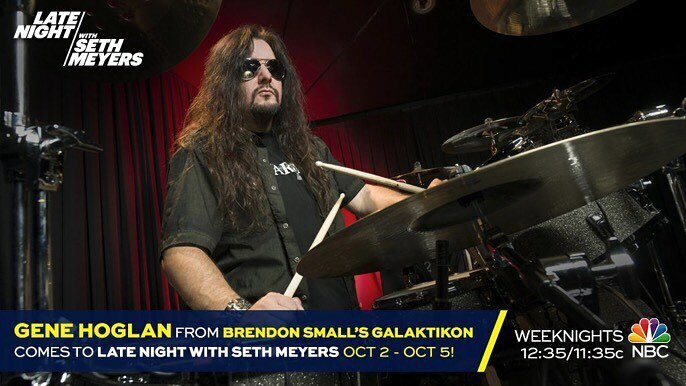 Galaktikon lands on LATE NIGHT WITH SETH MEYERS! LATE NIGHT WITH SETH MEYERS October 2-5th! Airs nightly at 12:35 EDT on NBC. 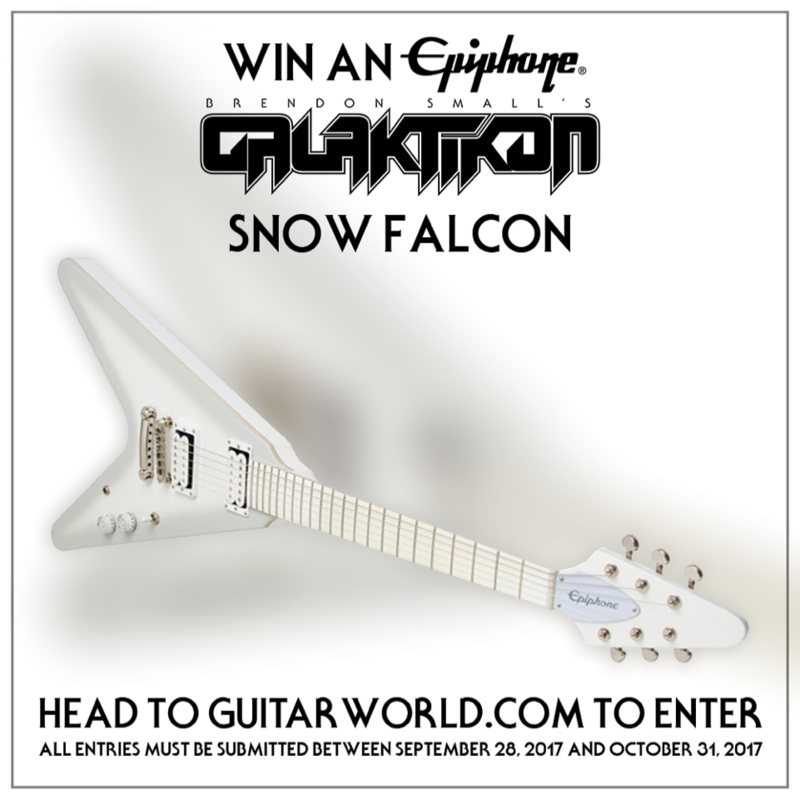 Win a GALAKTIKON Epiphone Snow Falcon Guitar! 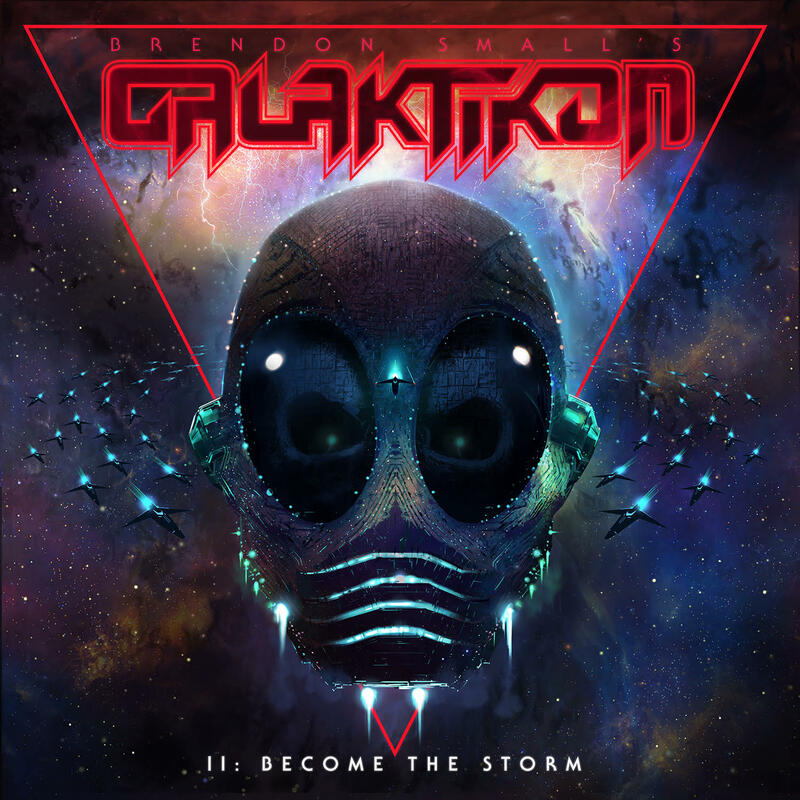 to celebrate the release of Brendon Small’s Galaktikon II: Become the Storm! Check out the Epiphone Snow Falcon below, and enter to win here! 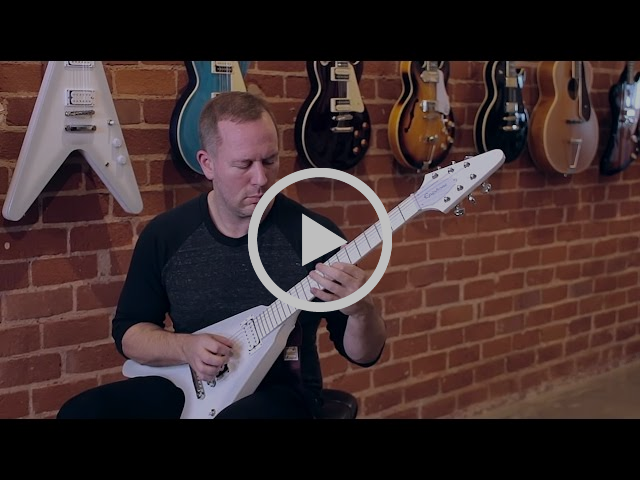 Hear Brendon Small talk about some of the features of the Epiphone Snow Falcon! 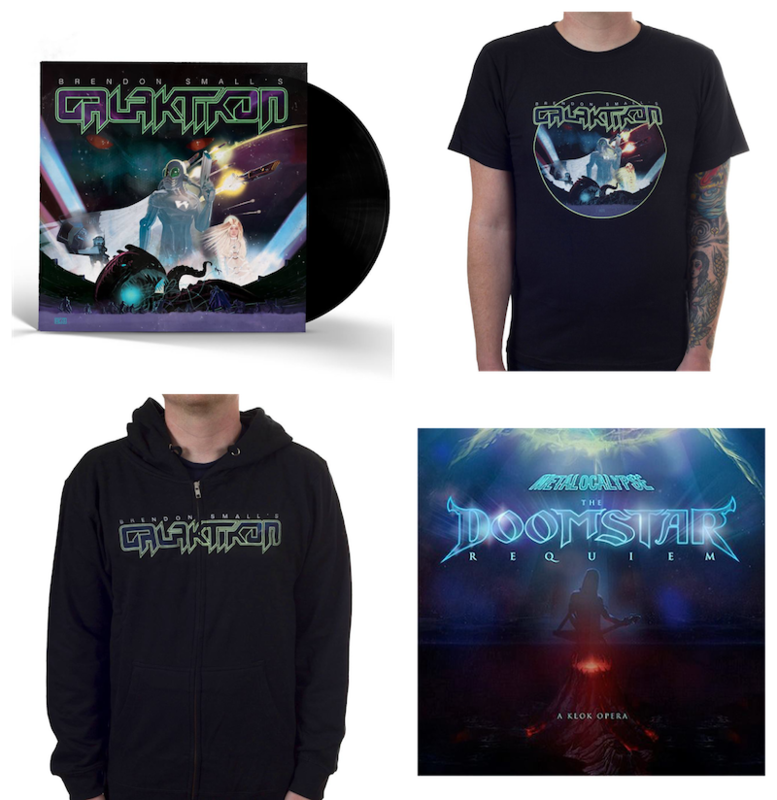 Galaktikon I & Metalocalypse’s THE DOOMSTAR REQUIEM Now on Sale! CD/Vinyl Copies of Brendon Small’s Galaktion 1 AND Metalocalypse’s “THE DOOMSTAR REQUIEM” are now on sale at our online webstore! 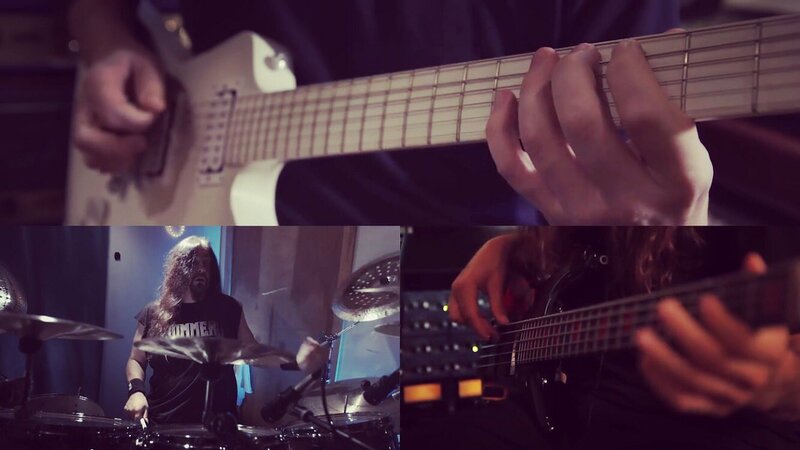 WATCH “THE AGENDA” PLAYTHROUGH VIDEO FROM GUITAR WORLD! 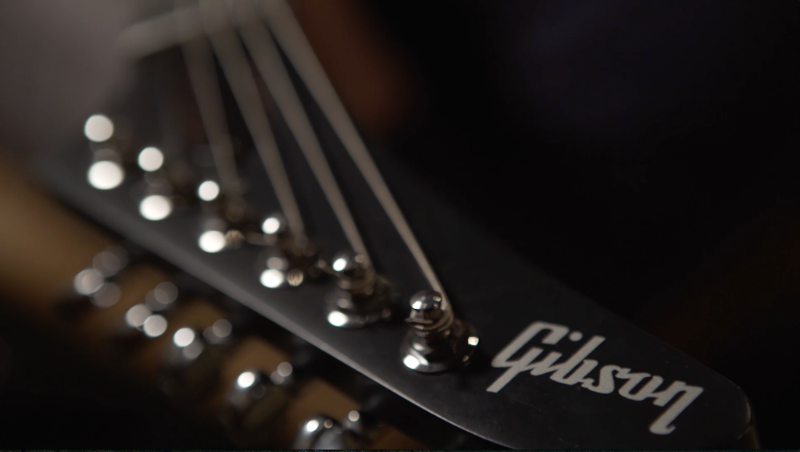 Click here to watch the playthrough video on Guitar World! 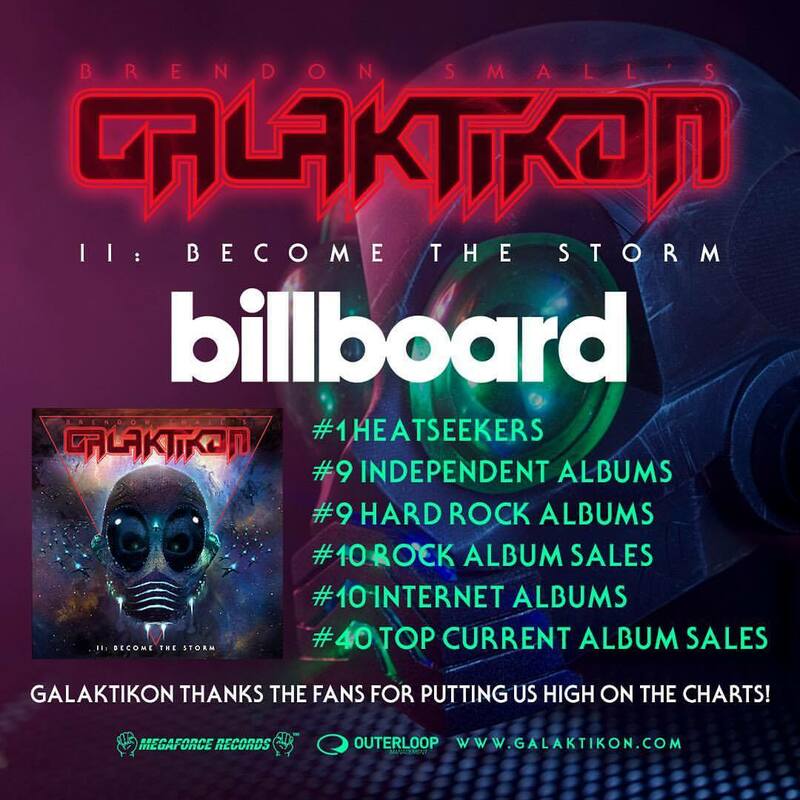 GALAKTIKON II: BECOME THE STORM takes the Billboard Charts by Storm! Thanks to all of the fans for making this happen. Let’s keep it going! Give the gift of Galaktikon by sharing this email with a friend! Want to win a vinyl test pressing of GALAKTIKON II? Post a photo of your copy of Galaktikon II: BECOME THE STORM, tag where you got it from, and include the hashtags #galaktikonii and #lifeafterdeth in your post, and you’re automatically entered! Winner announced Friday September 29th! The time has come. Galaktikon II: Become the Storm is out tomorrow. As you might know from Dethklok to Galaktikon – I can’t just put out a record. I like to put out a story, characters and a whole world. And that’s what Galaktikon II is to me, an exciting new world with the music I love to make. There’s been a lot of fantastic positivity from the heavy metal community in rolling out this behemoth; there’s also been a lot of controversy. Some people think that GALAKTIKON II is Dethalbum IV, some people think it’s the proper ending of Metalocalypse, SOME PEOPLE think this record is about my new dog??!! Hahaha- Here’s the great thing- YOU get to decide what this record is. All I can tell you is that it’s an interplanetary WAR story with good guys and very bad guys. Interpret that as you will. 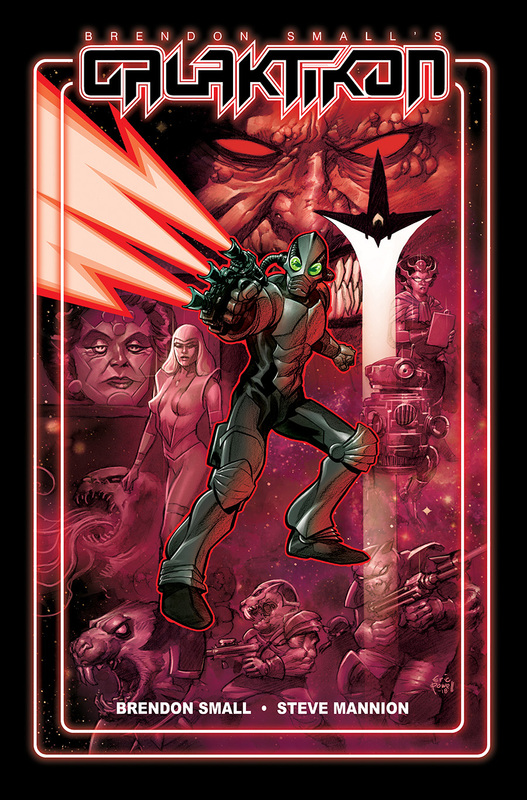 . .
Galaktikon is also a comic book that is now available. I partnered with the great Eric Powell (from “The GOON”) and the amazing artist Steve Mannion – and have loved the whole process. So check out Galaktikon (aka the Galakticomic) at your local comic shop (and at Galaktikon.com). Stay tuned because we will be releasing other projects under this name that are incredibly exciting to me. Every once in a while, I’ll sit back and ponder what we’re doing on this planet. I’ll tell myself- I guess I’m here to be creative. But it’s not just “being creative”. It’s my own secret way of connecting to people and feeling like a human being in a community of people that actually aren’t so different at all. Being creative is my way of asking: “does anybody else feel the way that I do?” And I’m happy to learn that no matter how different we feel- that we aren’t alone, that deep down we share a lot of similarities. It feels nice to be united as flawed humans. I’ve chosen humor and heavy metal as my form of communication. From “Home Movies” and “Metalocalypse”, stand-up comedy and now “Galaktikon”, I consider myself lucky that I have a group of people that I get to communicate and relate to. So thanks for that. So enjoy the record. Oh, here’s a little thing: If you want to listen to it just as a group of songs, listen to the CD order; if you want to decipher the story listen to the Vinyl song order. Either way I’m honored that I get to put out my sixth studio album, I’m honored to work with Gene Hoglan, Bryan Beller and Ulrich Wild again. And I’m thankful that I get to do something this ridiculous on this crazy planet. Check out the latest episode of Galaktikon II: Behind the Scenes Episode 5 on our Facebook Page! 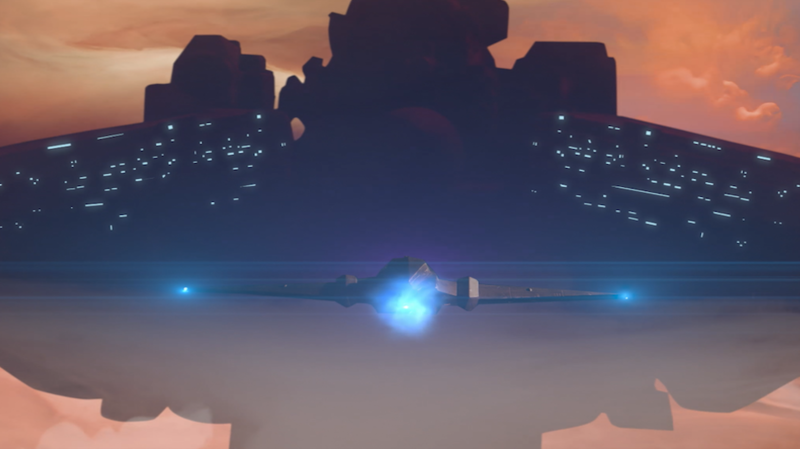 Check out Galaktikon II: Behind the Scenes Episode 4 on our Facebook Page! Galaktikon lands in Los Angeles this week! 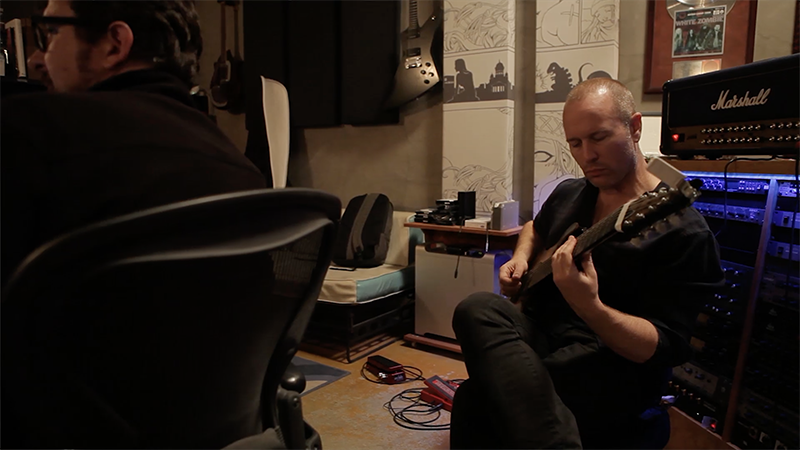 Join Brendon Small on August 23rd-25th! 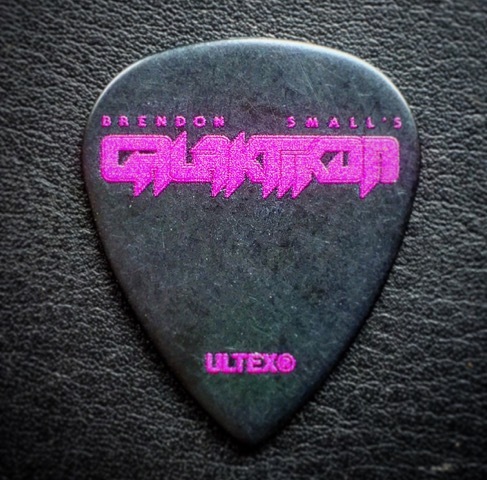 Meet Brendon, Buy issue 1 of GALAKTIKON! + Galaktikon II Become the Storm with Special Guest Steve Agee (Guardians of the Galaxy Vol. 2 + New Girl)! 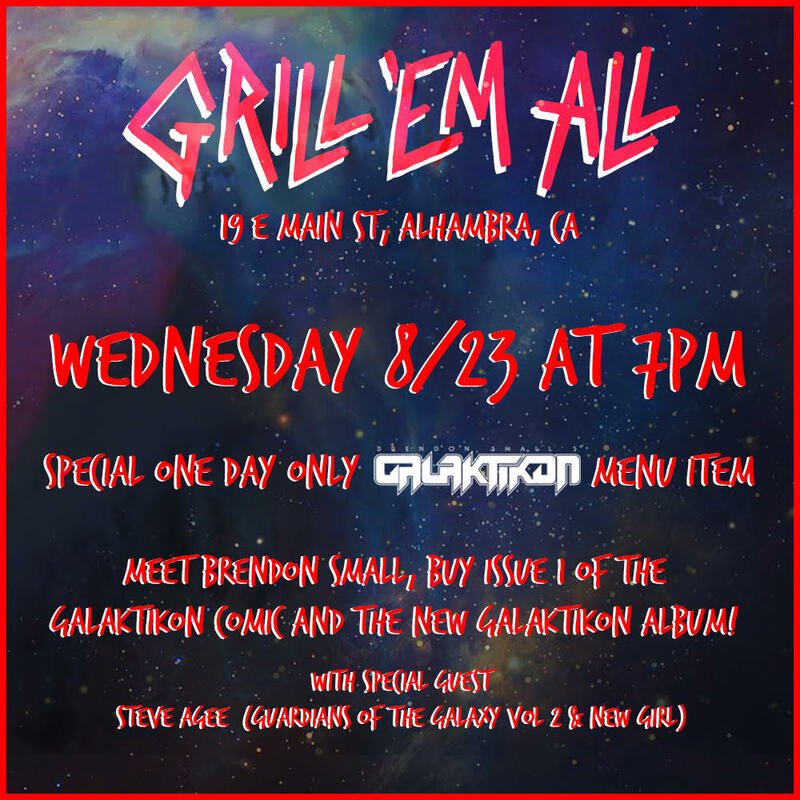 GALAKTIKON Comic Book Signing with Brendon Small at MELTDOWN COMICS! FREE! 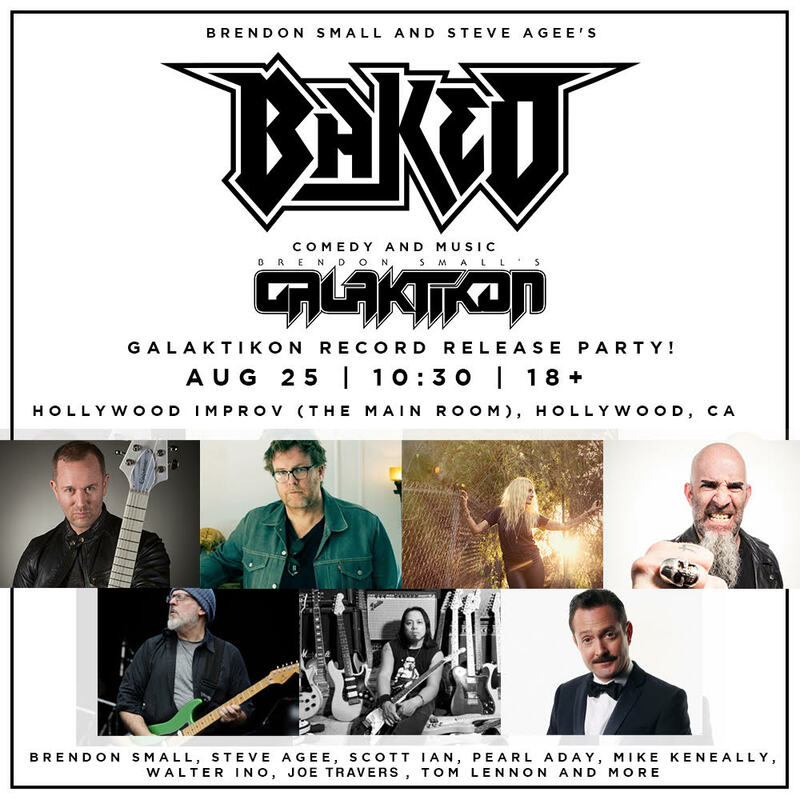 BAKED: Comedy and Music GALAKTIKON Record Release Party! 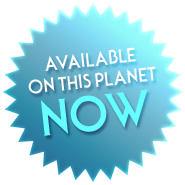 Featuring Brendon Small, Steve Agee, ANTHRAX guitarist Scott Ian, Vocalist Pearl Aday, DETHKLOK touring musician Mike Keneally, SURVIVOR’s Walter Ino, and more! 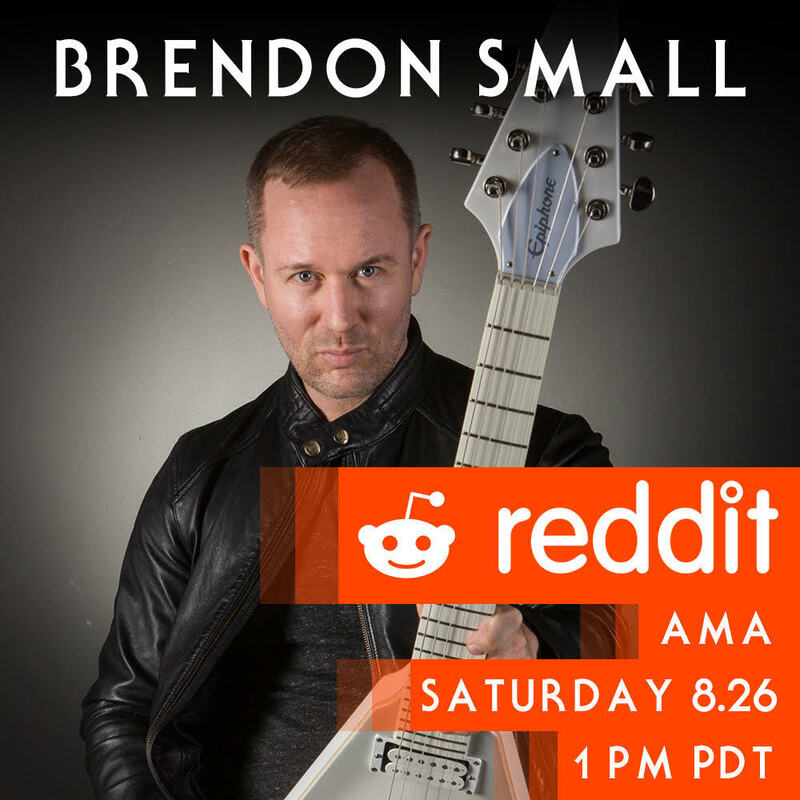 Reddit Ask Me Anything (AMA) with Brendon Small! Galaktikon II: Become the Storm is getting closer! Galaktikon II: Become the Storm is getting closer! 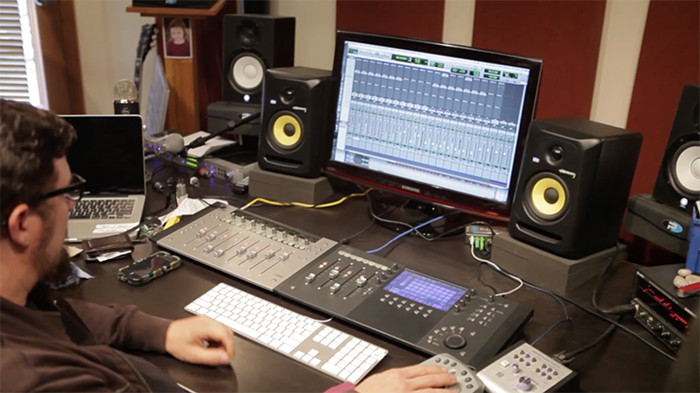 Check out the latest episode of Galaktikon II: Behind the Scenes on our Facebook Page! Galaktikon landed in NYC this past week! 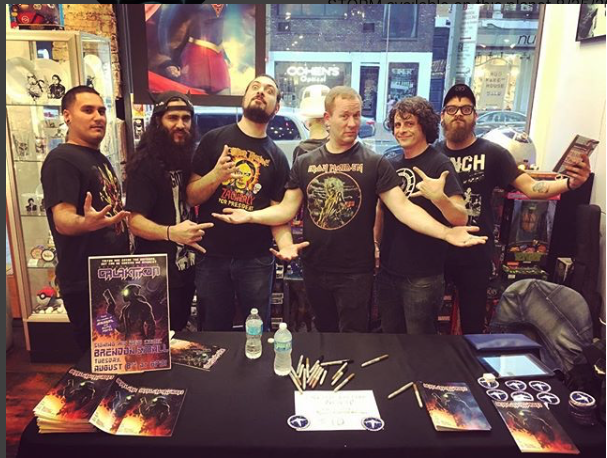 Thanks to everyone who hung out for Backstory at St. Vitus and the Galaktikon comic book signing at Forbidden Planet NYC! 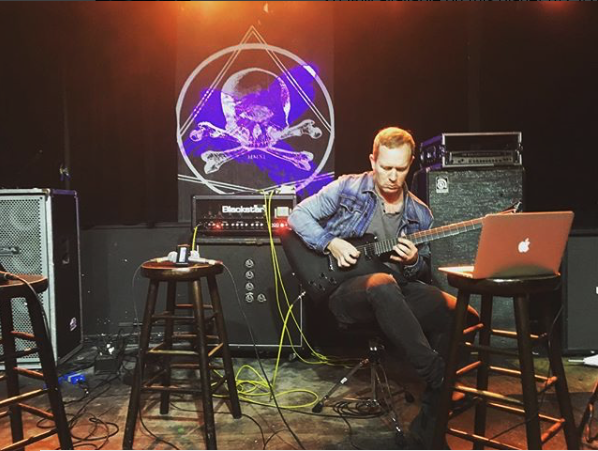 Click here to view the livestream of Backstory at St Vitus, via Guitar World! Speaking of Guitar World, here’s the article from the newest issue! Click here! GALAKTIKON! Issue #1 from Albatross Funnybooks is available now through our online webstore, Comixology, or your local comic store!